Perfect season-opening forTarget Racing, one of the front-runner at the 24H Dubai - first of the Creventic's Intercontinental endurance Championship - held last weekend. Lining up a top crew, the Italian team brought to P5 in A6-Am itsOPPO-backed Lamborghini Huracán GT3, nearly finishing in the overall top-10 over 75 starting cars. 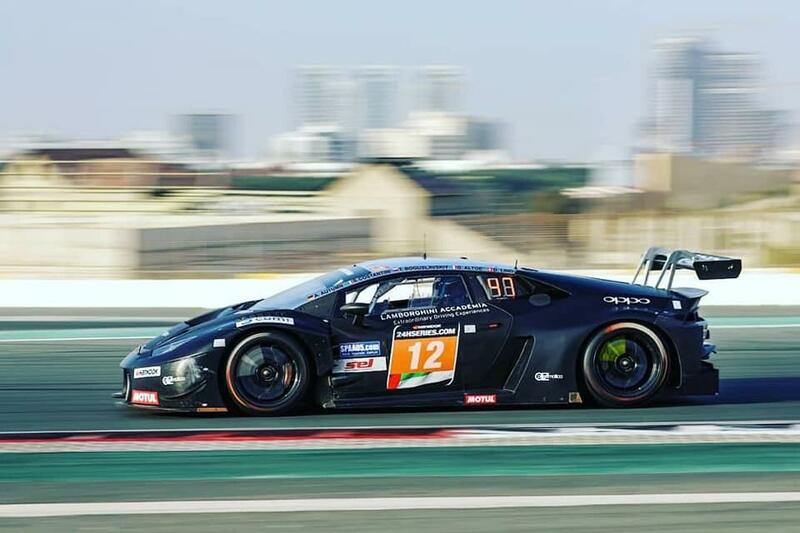 The 24H Dubai kicked off with the sensational Thursday's class pole position set by Dennis Lind, who was at his very first appearance as a Factory Driver. The Dane, making his return to the team led by Roberto Venieri, the same with which he clinched in 2016 the Lamborghini Super Trofeo Europe Pro title and the World Final victory in Valencia, lapped in 1:58.110. He was 664 milliseconds slower than pole position and fifth overall, mantaining the same place for most of the race and taking the lead for a while. 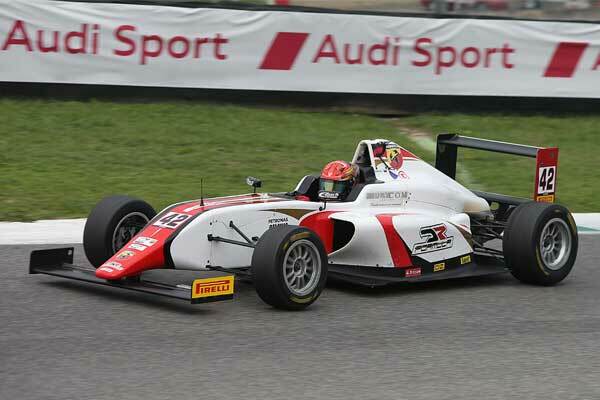 A situation his team mate Giacomo Altoè (18 y/o) was perfectly able to keep under control, lapping less than one tenth slower of the official cars. 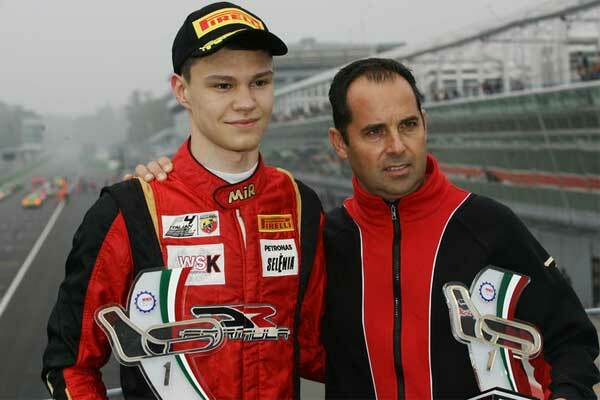 Stefano Costantini did a great job too, driving for almost 50 per cent of the race, 11 hours in total. "Silver" driver Timur Boguslavskiy - like Lind and Altoè coming from Lamborghini Super Trofeo Europe - and less experienced gentleman Alex Autumn showed also well. At the end of the 20th hour, the Target Racing Lamborghini was still in fifth, before losing some positions as consequence of a circuit's gun petrol problem delivering less fuel than usual. Nevertheless the pace was good and the "supported" by Lamborghini Squadra Corse car didn't have any issue at all. 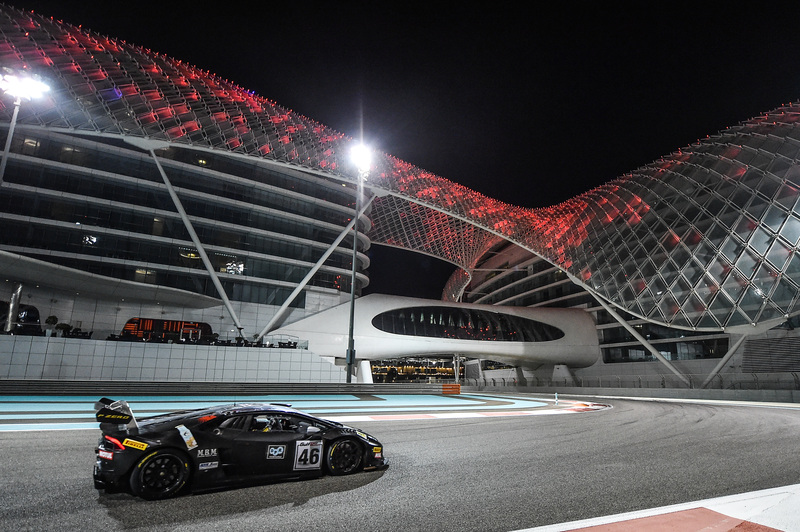 "I want to thank all our drivers, that had a great pace and didn't make any damage in a tough race like 24H Dubai, with about 80 cars on the track", Venieri said, "Our Lamborghini was perfect and the team worked well, without making any mistake in the pit-stops".